This 7" Martini hold 4 ounces. 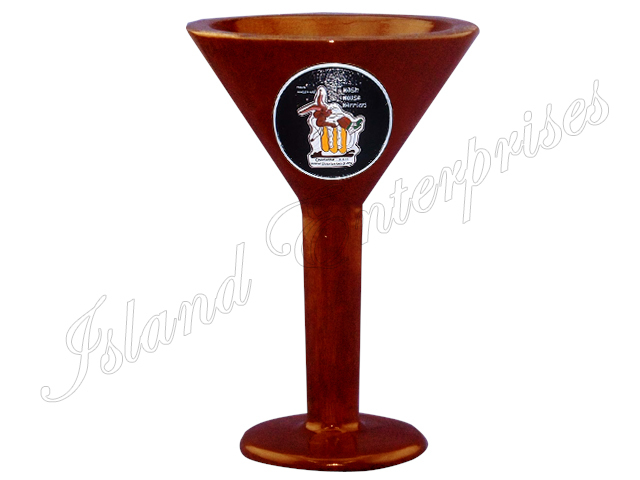 You can customize each Goblet with your choice of carved and painted logo and text. Each goblet is warranted against warping or cracking, and we offer a 100% money back guarantee, if you are not perfectly happy with your order. List of names for Group Orders. Paste the names into the text area below. Your entry must have only one name per line.